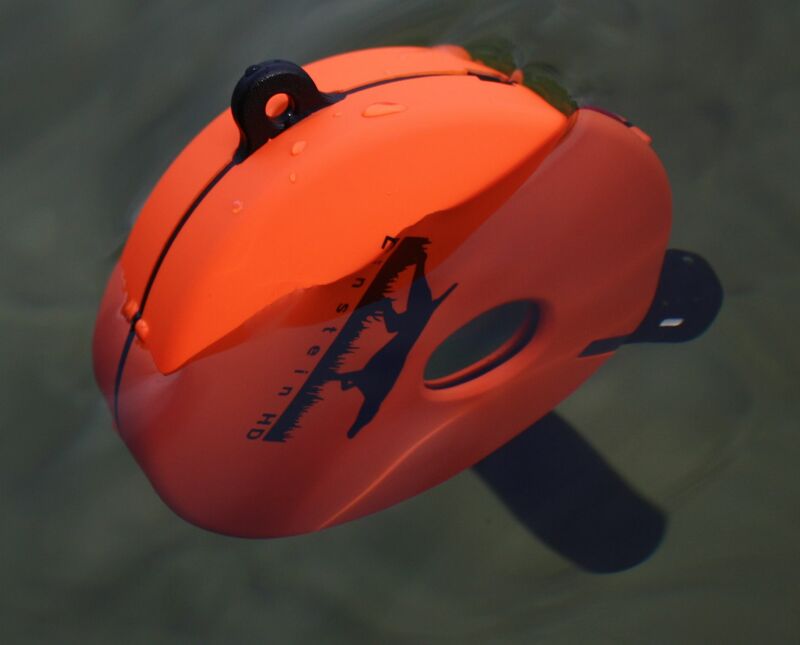 The On Point HD UL-1200 Remote E-Collar is a 1 mile plus range trainer loaded with usable features making it the most versatile hunting dog remote available. Unique vibration and “blunt” stimulation communicates and controls without the unnecessary stress caused by normal e-collars narrow sharp burning stimulation. The On Point UL-1200 is a 1 mile plus range trainer loaded with unique features making it the most versatile hunting dog remote available. 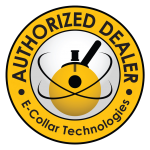 It utilizes our proprietary “blunt stimulation” for superior results for low level stimulation work, but when high stimulation is needed the On Point HD collar receiver has the highest stimulation of all the remote trainers on the market. 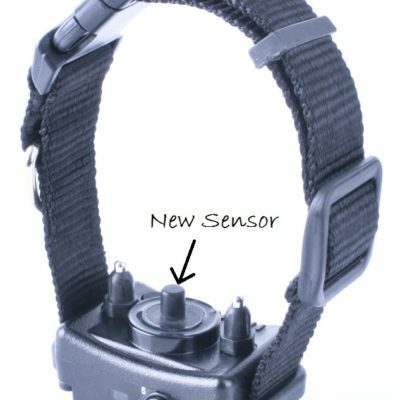 The unique COS (control of stimulation) technology provides very clean stimulation without the normal head jerking often found with other training collars. The user can set the level of the boost stimulation between 1 and 60 or it will default to 20. The tapping sensation employed is similar to vibration, but more intense making it a good substitute to using stimulation. The stop watch style transmitter is so ergonomic; you don’t even have to look at the remote allowing you to watch your dog. A lanyard is included and optional holsters and belt-clips are available for convenient positioning while hunting and training. 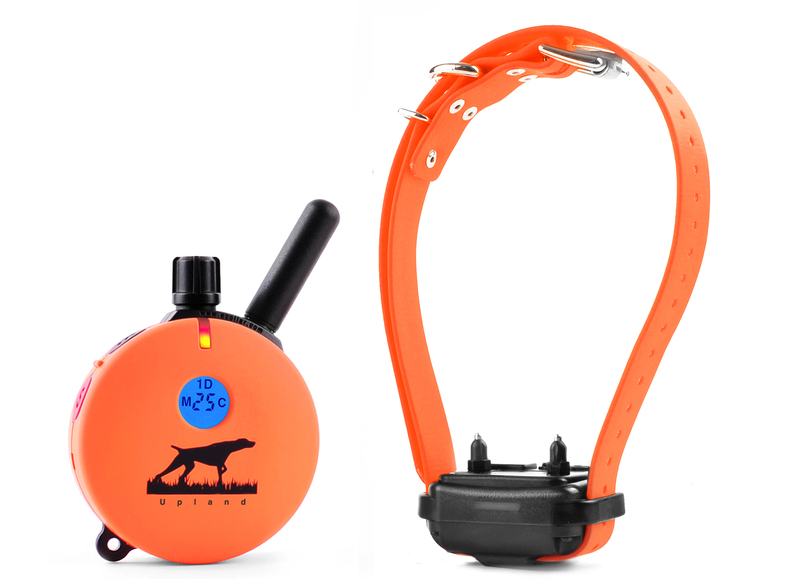 The night tracking light is controlled by the transmitter and provides a great way of locating your dog after dark. 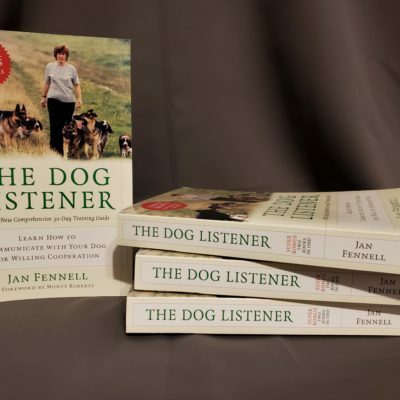 The UL-1200 Remote E-Collar will turn a smart stubborn dog into a champion. The transmitter even floats so don’t worry if you drop in the water. Whether its field trialing or hunting the Educator HD E-Collar is the smart choice. 100% Satisfaction Guaranteed. Proudly Assembled in the USA.